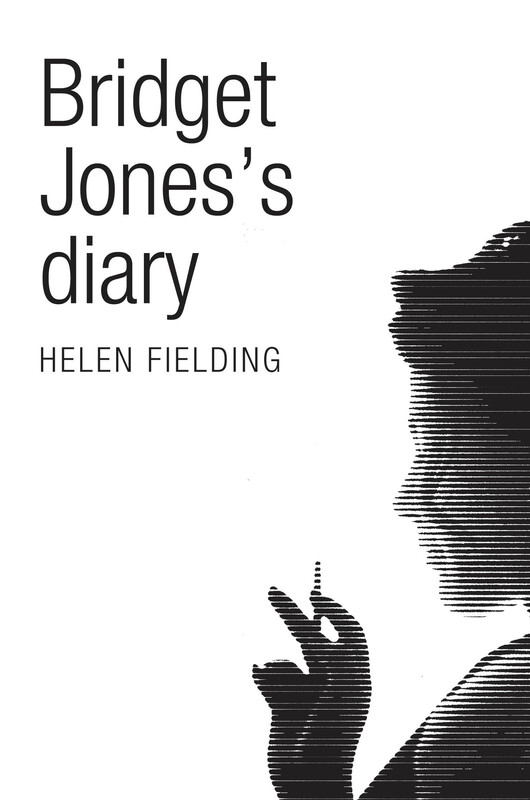 Bridget Jones' Diary is the devastatingly self-aware, laugh-out-loud daily chronicle of Bridget's permanent, doomed quest for self-improvement — a year in which she resolves to: reduce the circumference of each thigh by 1.5 inches, visit the gym three times a week not just to buy a sandwich, form a functional relationship with a responsible adult, and learn to program the VCR. I've had this on my shelf for years. My literary snobbery dictates that all chick-lit novels are flouncy, pathetic nonsense; so much so that this week, when asked what I was reading, I would reply, "Bridget Jones; not my kind of thing, but I'm giving it a bash because I'm taking my mum to see the new film next week." Actually, let's talk about the first film. 2001. I was fifteen and laughing at a woman in her early thirties who lived alone and couldn't keep a boyfriend. Flash forward the same number of years and I am that woman. My fifteen year old self did not see that one coming. Being Bridget makes this book a good one. The way she scrutinises herself to the point of considering plastic surgery, analysing things she's done or said which have led to unfortunate circumstances, desperately trying to give up vices, yet having absolutely no impulse control, and most of all, being asked yet again by friends, family, and family friends "why haven't you got a boyfriend?, make her (quite sadly and embarrassingly), one of the most relatable characters I have experienced in recent years. Fiction in diary form has always been a draw for me, so this added to my appreciation of the story. I've always felt it allows you a personal insight into the narrator's life. Bridget's wit and absolute palaver make her entries hilarious; even if she claims to be writing in the toilets at work, or whilst in the midst of a culinary disaster. It's not the best book I've ever read. It's not even really up there with the all right books I've read. It's a bit nonsensical, slightly repetitive, and sometimes exasperating. I wasn't particularly impressed with the ending. But it's funny, it's honest, it's real. And I'm about to read the sequel.